We’re well into Spring marathon season and next up it’s the Great Welsh Marathon, and Half Marathon. It takes place this Sunday, 14th April, starting at the Festival Fields in Llanelli at 9am. 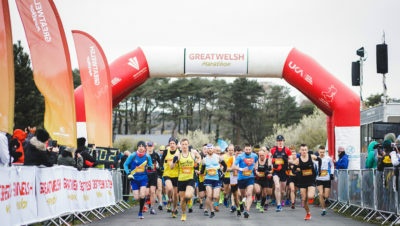 The Great Welsh Marathon is smaller than many of the marathons taking place at the moment, with 1500 participants taking part across the marathon and the half. So it’s ideal if you like your races smaller and friendly! It’s also a perfect race if you like them fast, flat and scenic! 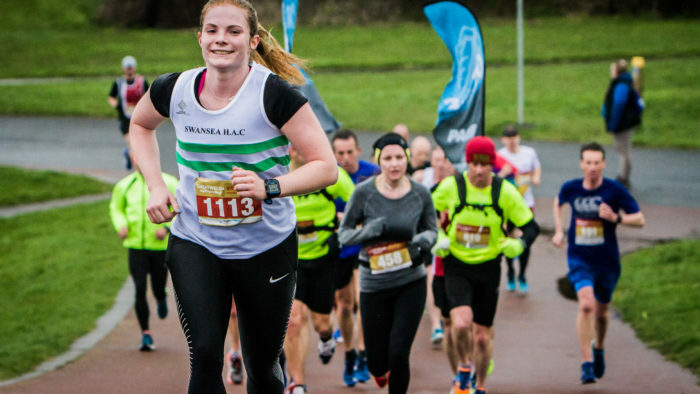 The event has been backed by Carmarthenshire County Council and is organised by the Front Runner Events team, who are also behind Swansea and Llanelli Half Marathons. Taking in the glorious Carmarthenshire coast, it oozes the greatest of Welsh culture. 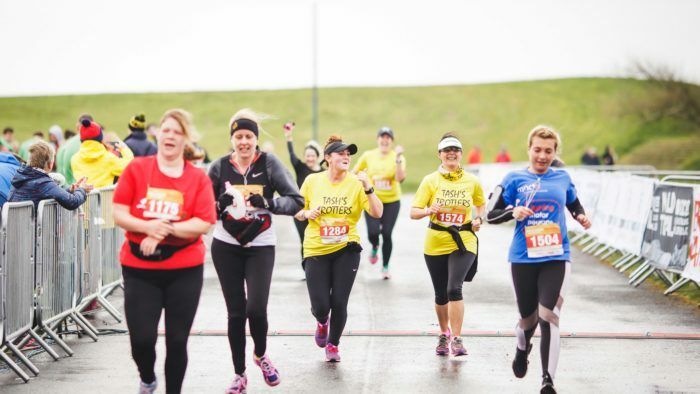 Starting and finishing at Festival Fields, the race heads out along the magnificent Millennium Coastal Path overlooking superb views of Llanelli Beach, the Loughor Estuary and Gower Peninsula. 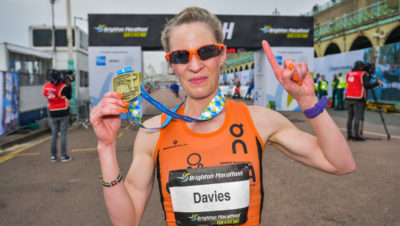 There will be a team of race pacers offering support to help runners get their pacing spot on. 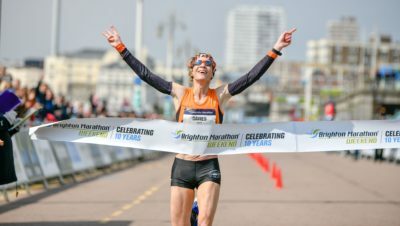 The pacers will run the race in the following estimated times for the half marathon: 1:30, 1:45, 2:00 and 2:30 hours and for the full marathon: 3:30, 3:45, 4:00, 4:15, 4:30 and 5:00 hours. Runners simply need to look for their pacer in the start area and try to stay with them throughout the race to ensure accurate timing. Look for the pacer flags! The race village will be located at Festival Fields, which is open to athletes and spectators from 07.30am, where you will find FREE parking, refreshments, the information point, toilets, and the all-important massage tent. The Half Marathon will start at 09.00am and the Full Marathon at 09.15. On course, runners can be rest assured they will be well looked after with Brecon Carreg hydration points, gel stations, and first aid points, on the marshaled route. To stay ahead of all the news as it happens, like the Facebook page or follow @WelshMarathon #RunCymru #WalesLovesRunning #BeYourBest on Twitter.